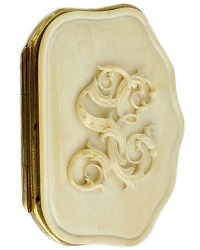 For the discerning collector, this French Hand Carved Coin Purse is of true find, luxury quality. 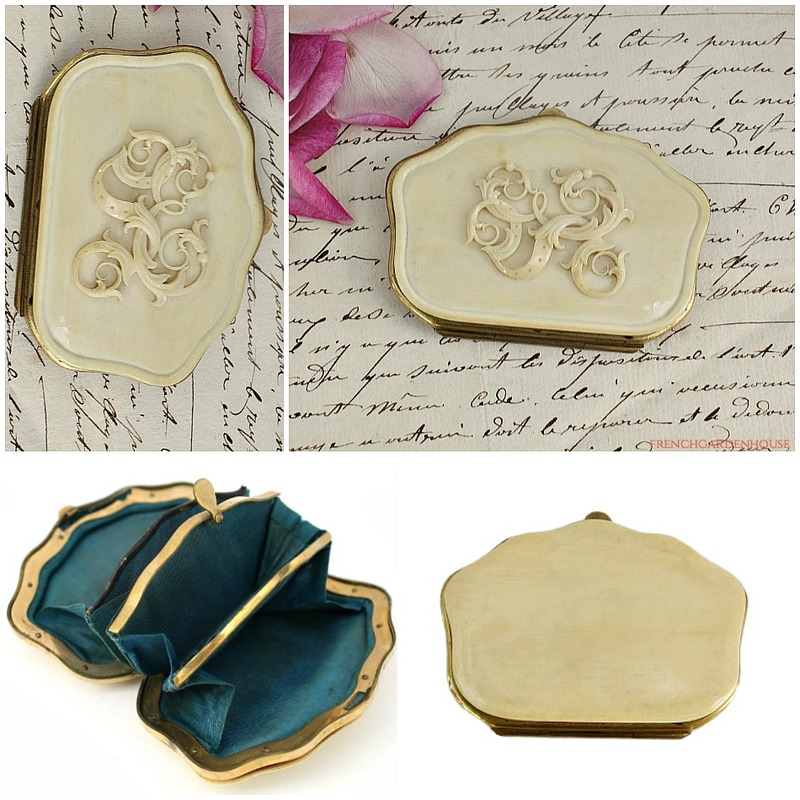 This petite coin purse is a fantastic glimpse into the elegant world of a long ago time, when every lady's accessory was of the highest quality. 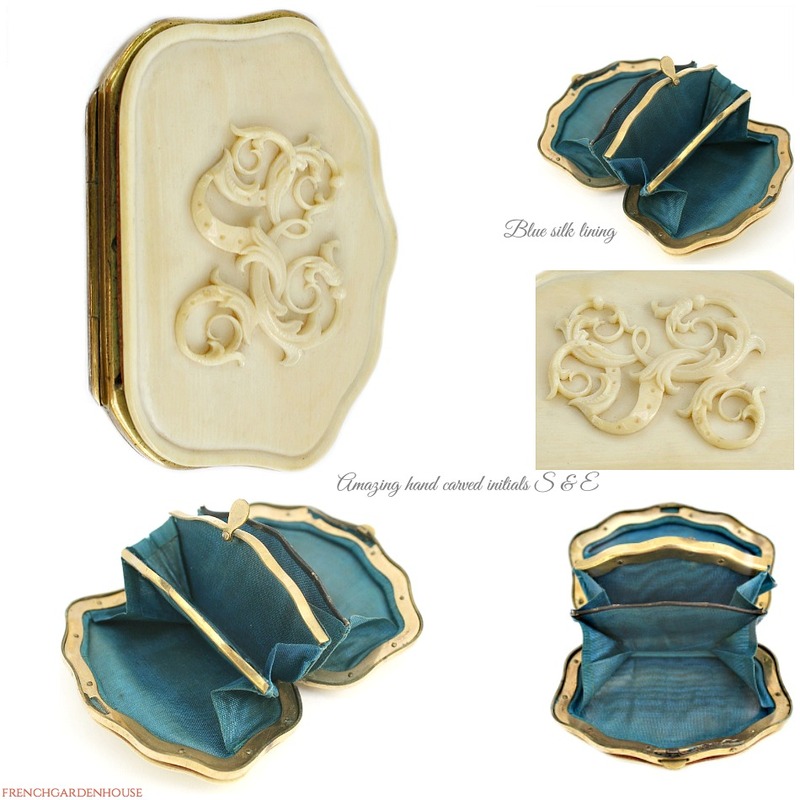 Little coin purses like this were typically for holding tithing money for church on Sunday. 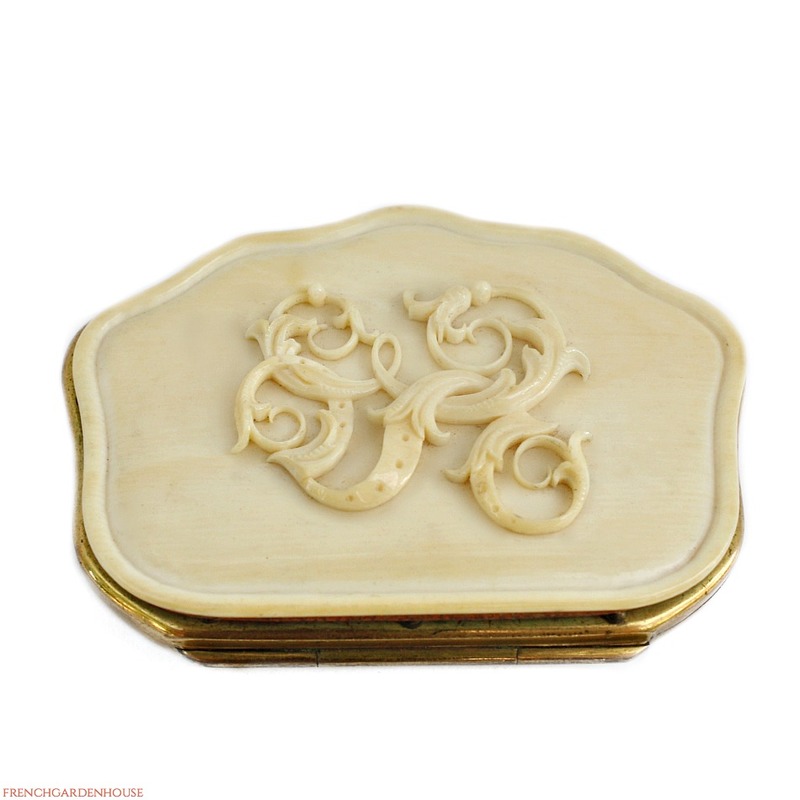 This one is in amazing condition, the carving is superior, the monogram is S E.